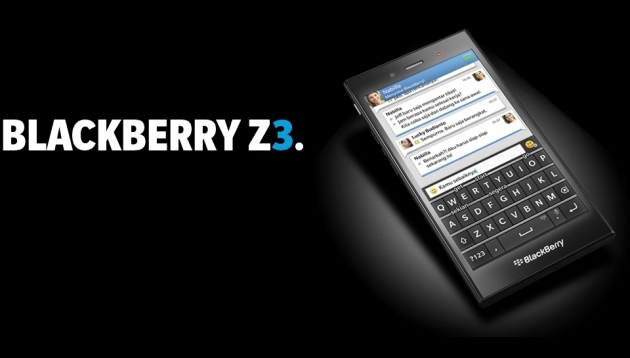 BlackBerry Z3 launching in India next week | BlackBerry Blast! BlackBerry will launch the low cost BlackBerry Z3 in India next week. The company has sent out invitations to a launch event on June 25 entitled, "Today's India smartphone is here." The Indian market is known for its low cost devices and the Z3 was created specifically for the Indian market. These facts suggest the Z3 will be a low cost device specifically for emerging markets. We will likely not see the Z3 in larger markets. BlackBerry is likely to price this smartphone around Rs 12,000 to take on the likes of Samsung, Motorola, HTC, Microsoft Devices (Nokia) and Micromax in the most popular affordable segment. The smartphone was originally launched for the Indonesian market earlier this year for $190 (Rs 11,500). Although BlackBerry has been on the long, slow decline, it's nice to see they are still making handsets. Some have suggested the company get out of the handset business altogether, but a lot of people still want tactile keyboards. Where would all those people go if BlackBerry stopped making devices? BlackBerry is down, but not out!